Disney just bought Fox Sports North; what might that mean for viewers? Disney — the parent company of ESPN — bought all of Fox’s regional sports networks. Could that mean regional versions of SportsCenter and new streaming packages for the web? The big business and entertainment headline Thursday morning involved Disney purchasing 21st Century Fox, the Rupert Murdoch media conglomerate. The all-stock price tag — valued at $52.4 billion — means Disney is making a big bet on media. Of particular interest to local sports fans, though, is a part of the deal that might get lost in the bigger headline. In the deal, Disney — the parent company of ESPN — bought all of Fox’s regional sports networks. Included in that bundle of networks is Fox Sports North, which shows the vast majority of Twins, Wild and Timberwolves games as well as a good number of Lynx games and a handful of other live local sporting events. *Yahoo notes that the most immediate visible change would likely be a rebranding of the Fox Sports regional channels. So it probably wouldn’t be called Fox Sports North anymore — rather, it would probably have a name that included ESPN. That’s a fairly cosmetic change, though. 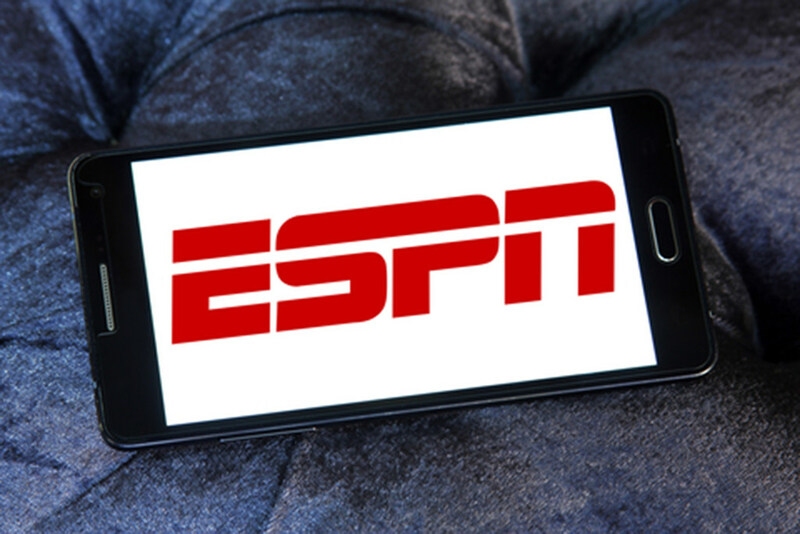 *More significantly, Yahoo speculated that ESPN could launch regional versions of SportsCenter (or a SportsCenter-like program) on its newly acquired regional networks. Imagine a dedicated 30- or 60-minute program every night devoted just to Minnesota sports, showing local highlights with local features. I think it could work. *Perhaps of greatest interest is how this could impact a streaming package from ESPN. Whenever I’ve written about sports fans trying to “cut the cord” and ditch cable/satellite, one of their biggest challenges has been figuring out how to still get access to local games. Unlike the NFL, which shows most of its games on over-the-air TV and has only national TV contracts, the NHL, NBA and MLB have both national and regional TV deals. The regional deals account for the vast majority of games shown in many cases — as is true with the Twins, Wild and Wolves on Fox Sports North — and blackout restrictions have prevented cord-cutters who live in the region from watching them without having a cable or satellite subscription. But imagine if you could pay a flat monthly fee for an ESPN streaming package that included all the programming on ESPN’s national networks as well as content from its regional networks? If you had a good antenna (for the NFL) and that streaming package — and it included all Twins, Wolves, Wild and Lynx games currently shown on FSN, assuming ESPN had the rights to all those games — a local sports fan would have access to a lot of local pro sports. That said, college sports would still be tricky. 21st Century Fox retained national sports networks FS1, FS2 and the Big Ten Network in Thursday’s deal. Only the regional sports networks were impacted. Still, if and when this deal goes through, I would imagine it would have a significant impact on FSN’s programming — and by extension on those who watch the channel.